Hi A.J thank for making such video for learning English . No doubt this language is very very necessary for everyone. 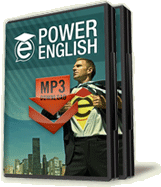 I listened your video and mp3 really nice and helpful to learn English.